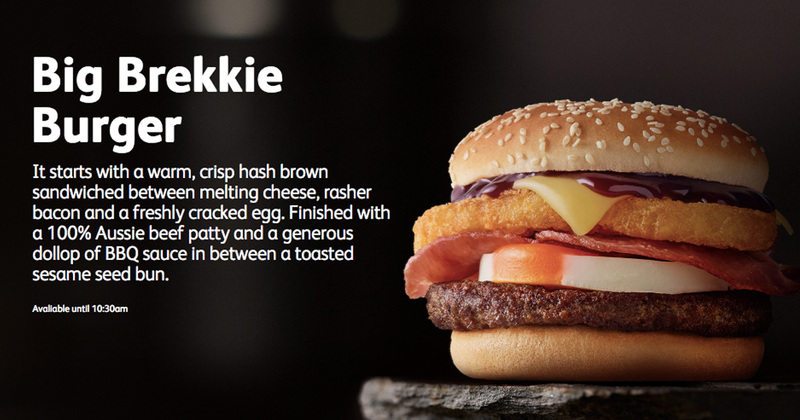 McDonald’s has introduced a new addition to its, often life-saving, breakfast menu. Sadly the UK’s fast-food scene has become bleak in the last week, with some KFC stores running out of chicken. 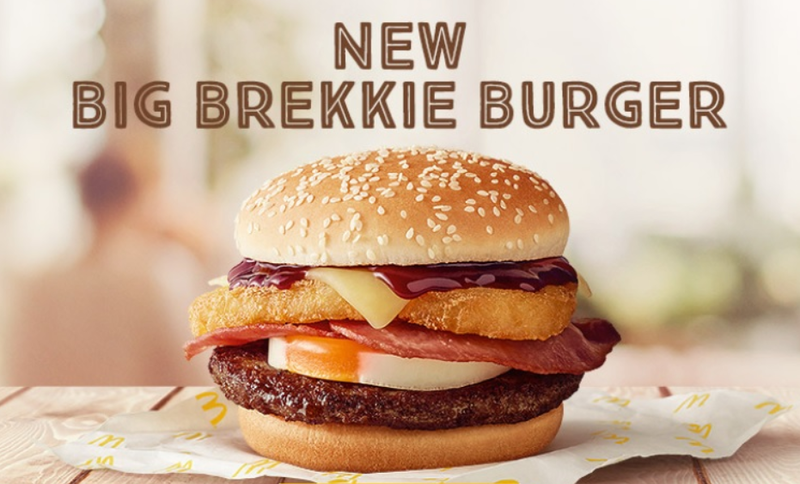 McDonald’s Australia are laughing in our faces with their new ‘Big Brekkie Burger’ – and it’s fair enough really. Smashing the diet this week! Then McDonald’s go and release the big brekkie burger!! ???? I mean, the only thing we’d change is the BBQ sauce because the only choices are red or brown, and brown definitely doesn’t mean BBQ. It’s only available in selected restaurants across the merry old land of Oz and of course, you can only get your hands on one before 10.30am each morning. It’s all the classics, plus a bit of cheese, between burger buns. What more could you want? You just can’t argue with a hash brown in a burger. Just going to check flights to Oz now.